The September Issues is a biannual fashion and beauty magazine that embodies the "Power of the Femme" in a unique and expansive way. 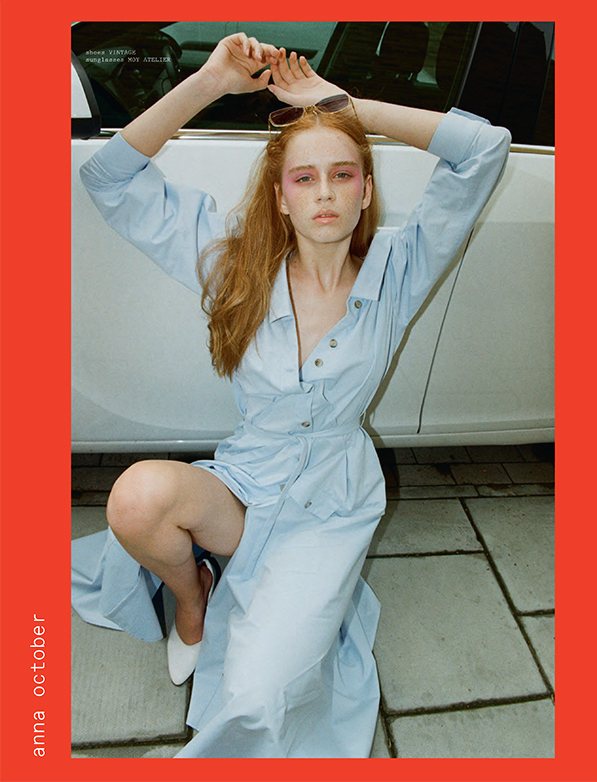 It is the first magazine, which only features female photographers, stylists and contributors. The main emphasis of the magazine is that it actually supports women and women's organisations by donating a portion of advertising and sales revenue. Issue 0, The Power of The Femme, is available to buy here.